Twenty-six years old. When did that happen? Don’t get me wrong, I’m well aware that I’m still a spring chicken in the grand scheme of things but let’s just say that I haven’t followed my 16 year old self’s life plan. Or even my 21 year old self’s life plan. You know what this is teaching me? Don’t make life plans as when you’re too busy living your life you’ll probably forget to stick to it. I spent my 26th birthday in the sunshine on a rooftop bar in Leeds with some friends, drinking pints out of plastic cups (which I oh so gracefully dropped in my lap and ended up spending a good hour looking like I’d pissed myself whilst it dried out, and my friends spent that hour cry laughing), and followed this up with lunch with my nearest and dearest the following day. 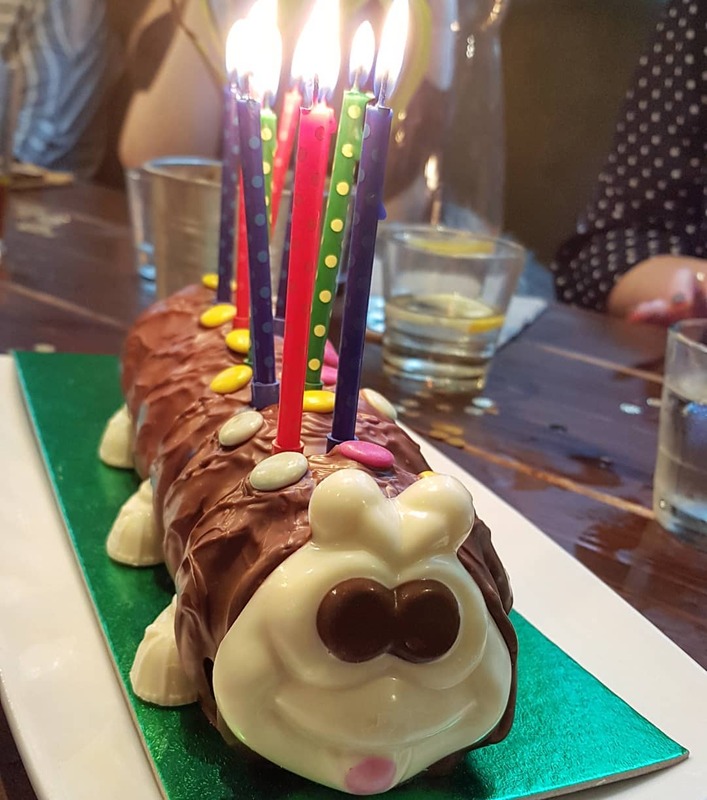 As low-key birthday celebrations go, it was a good one, especially as I turned up to the restaurant for lunch to find that my sister had decorated the table, done party bags for all my friends and had got me a caterpillar cake. Absolute winner. The last year has been pretty good. It’s been full of new friendships, adventures, change, challenges and very little fuckboy induced emotional turmoil so overall I’d say it’s been a winner. The biggest change to my day to day life in the last 12 months has probably been changing jobs last summer. It’s crazy that I’ve been in my new role for nearly ten months now as it has been an absolute whirlwind. Having stepped up into a more senior role, it has been a steep learning curve but I’ve loved the challenge and the experience has been priceless. I’ve also made some incredible friends which I never expected to happen. I’ve also been very lucky in the last year to have another close group of gals in my life. When I was put into a blogger WhatsApp group at the start of last year, I didn’t expect that a year on I’d speak daily to a group of women who now know me inside out. Honestly, anyone who knocks having ‘internet friends’ needs to try it as anyone will tell you that making new friends in your 20s is hard. Having a gal squad who are your absolute rocks that haven’t come out of school, university or work is priceless. This is a cross-country friendship and yet it says a lot that we can all still make the effort to meet up when we can. As well as being close to these gals, I’m still just as close to my gals from home (only been friends with them about 20 years now!) and my uni friends too. The last year has definitely kicked me further out of my comfort zone too. 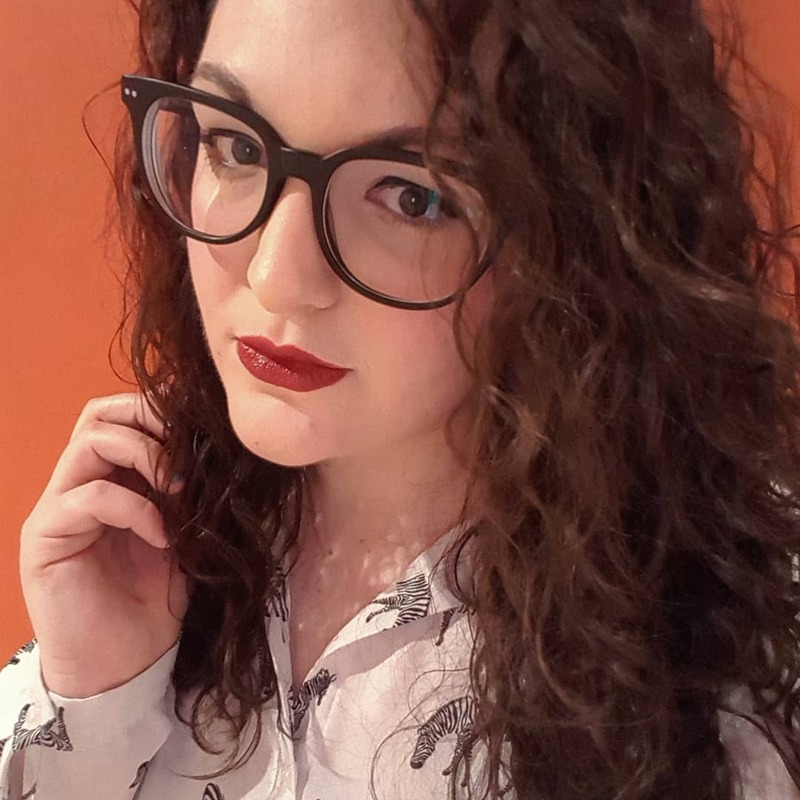 I’ve done more solo exploring in different UK cities, including Liverpool, London and Edinburgh, been to a whole load of blogger events and even tried my luck at a First Dates casting. I also went to my first solo comedy show which I really enjoyed. I’ve definitely got the ‘just do it’ attitude nailed as I’ve become more of a ‘yes’ person over the last year and have rarely turned down an invitation or opportunity. Overall, 25 was fun, but I want 26 to be better. My only resolution in the next twelve months is to stop receiving unsolicited advice. That might sound like a weird resolution but stay with me on this. I’m a fairly open book when it comes to my life but that means that it invites people to have an opinion and some of the time, opinions which are subjective get delivered as though they are gospel. And that’s frustrating. At 26, I don’t want to be instructed by my peers as opposed to advised. I think learning early on to recognise those who are prone to this and simply not giving them the opportunity is a positive step forward for the next 12 months and further. This might seem like a small change but I’m hoping it will make a big difference! What do you think? Let me know in the comments.